In this post I’m taking a quick look on latest version of Mac OS – Yosemite. The OS new version introduces both functional and nonfunctional features. 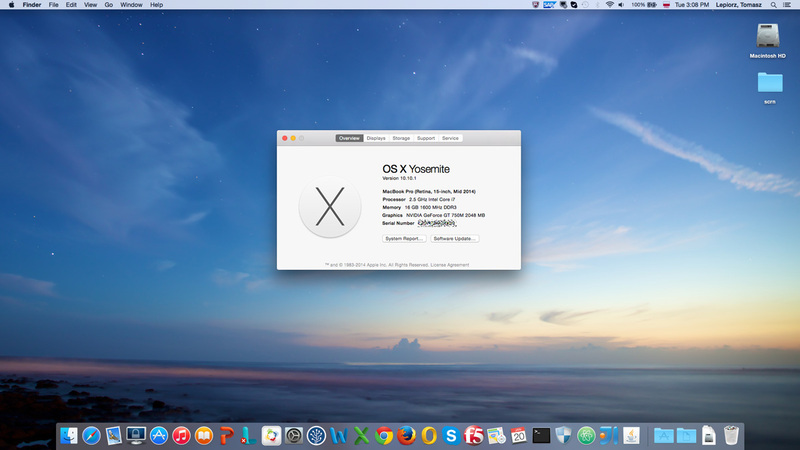 This entry was posted in Review and tagged OS X 10.10, Yosemite on February 22, 2015 by Tomek.